This week there's two amazing things happening....well, three, if you count that there is another Global Design Project challenge to be inspired by! 1. A tad excited to be heading to BARCELONA tomorrow. Say what?! 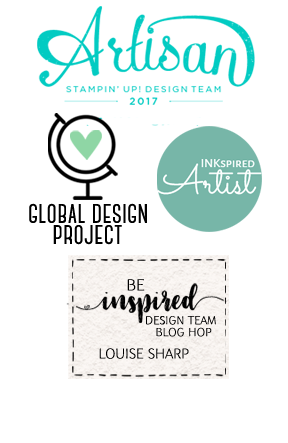 Yep, that's right, the time had finally come to head off on my fourth Stampin' Up! incentive trip to the Mediterranean. Excited is definitely an understatement, as I have never travelled to Europe before and this is on my bucket list. 2. After 47 years in the same home in Sydney, my Aunt and Uncle are moving to Kiama on Thursday. Unfortunately (cough, cough) I won't here to help unpack the truck, however when we return I'm sure there will still be some boxes to unpack and possibly dinners to cook. 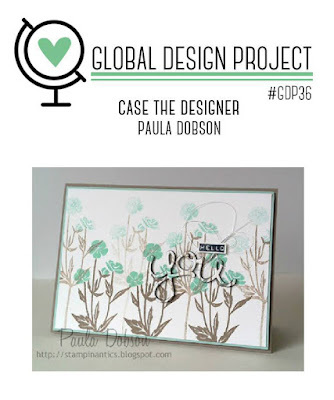 And now the third, which is still super exciting - the latest Global Design Project challenge is live and we are CASE-ing the uber talented, sponging extraordinaire, Paula Dobson. I made this card for my Aunt, to congratulate them on their upcoming move. 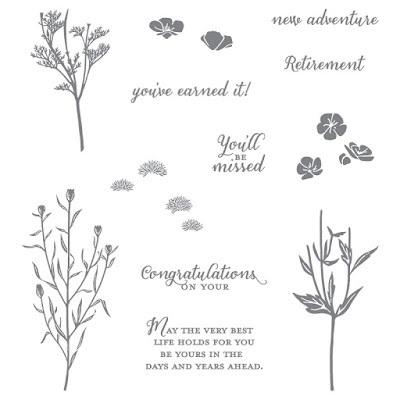 I used the same stamp set Paula used in her gorgeous landscape style card. I also used softing sponged some green in the background, to stay true to Paula's style. The stamp set is called Wild About Flowers and now I've used it, I love it! I will admit it didn't appeal to me at first, however it's so versatile and the sentiments are lovely. 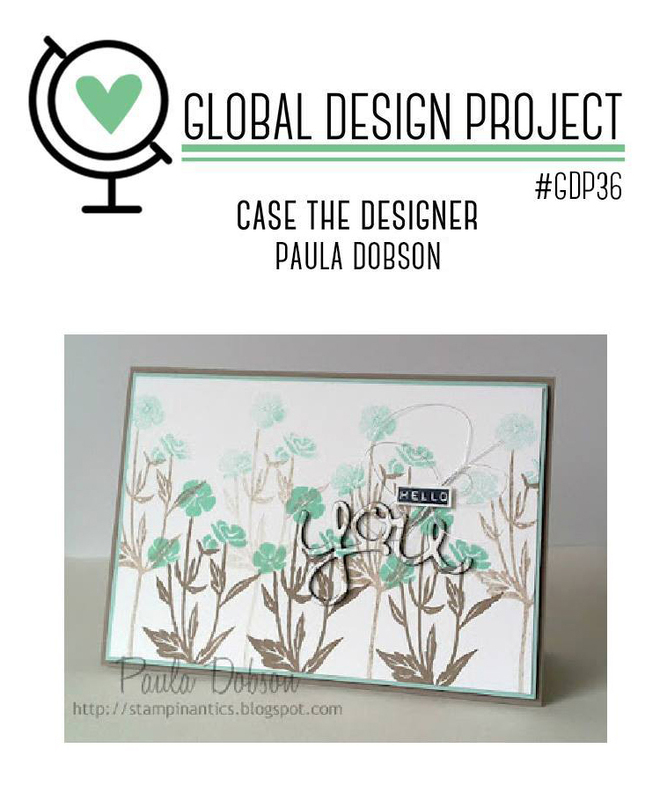 Now head on over the the Design Team at at the Global Design Project and get your daily dose of inspiration! Why not play along too? How exciting is the trip, well done. More family moving down the coast. Very pretty - your sponging looks great and I love the color combination you used here! 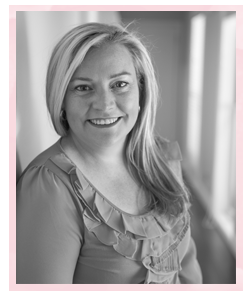 I just knew you would somehow have your signature pink on this project and I love it! 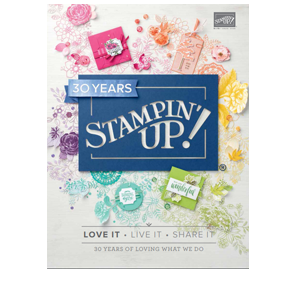 this stamp set is gorgeous, hey? 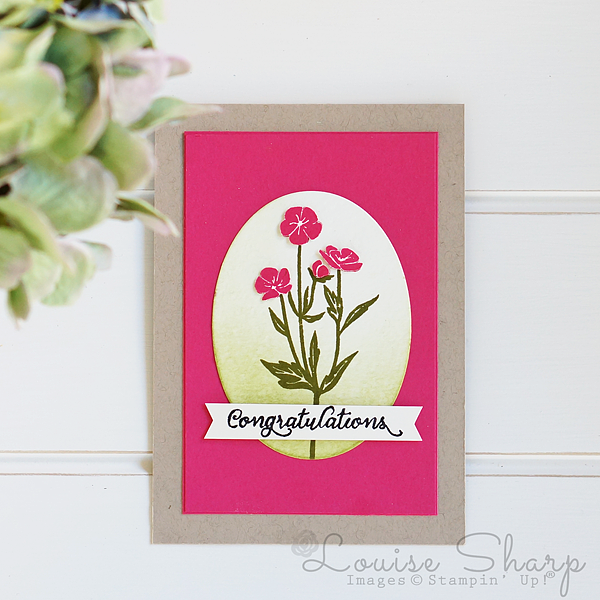 I love how your softly sponged card grounds the flower and the banner finishes things nicely! Have fun in the Med. I look forward to hearing all about it! So pretty! Enjoy your trip!